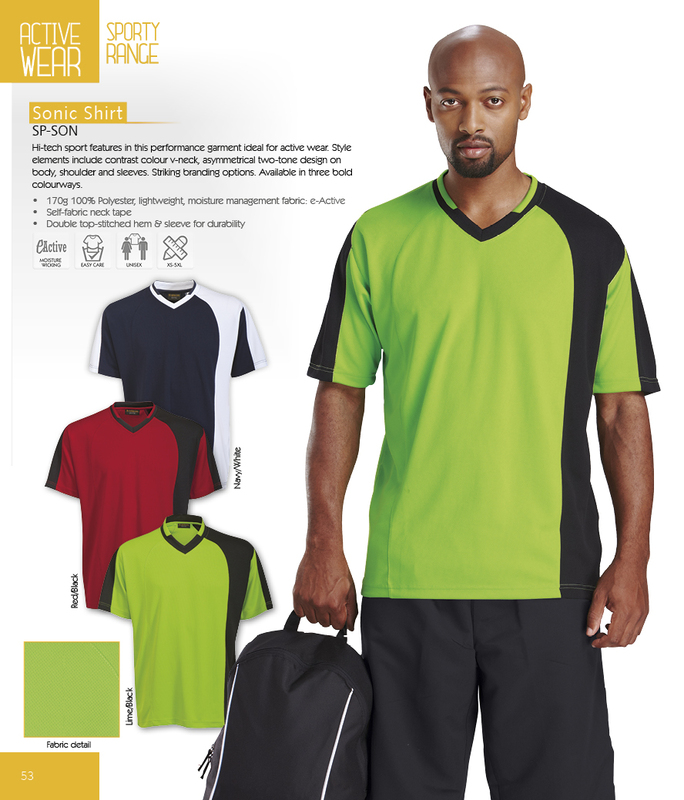 Pro-sport styling in this two-tone high performance shirt. 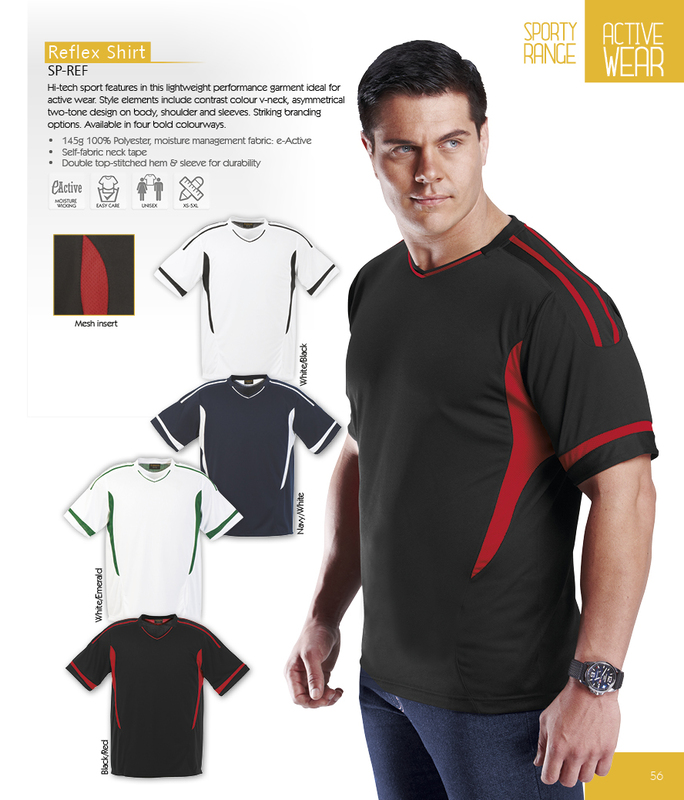 Hi-tech sport features in this performance shirt ideal for active wear. 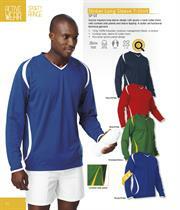 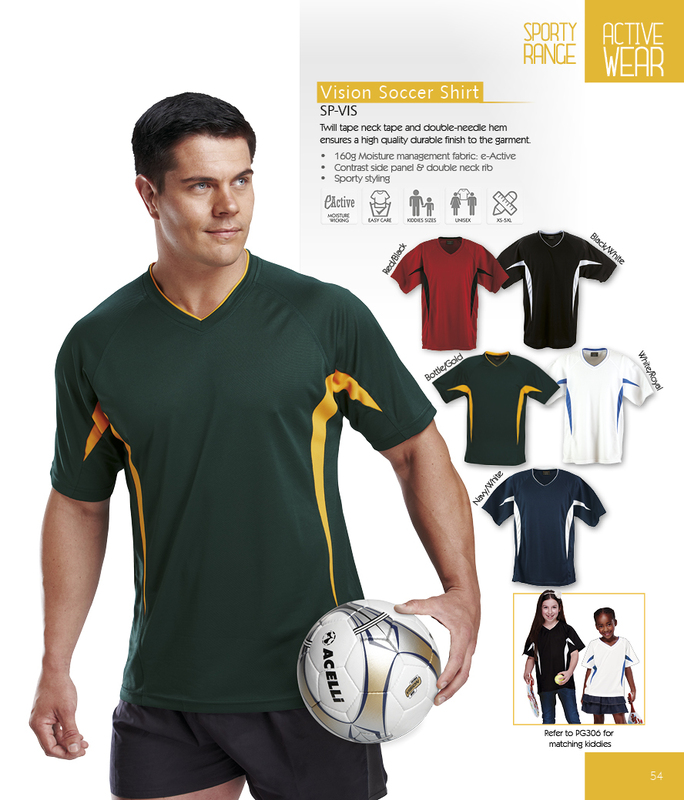 Soccer inspired long sleeve shirt, design with sporty v-neck, contrast side panels and sleeve tipping. Double-needle stitched on the neck of shirt, sleeves and bottom hem. 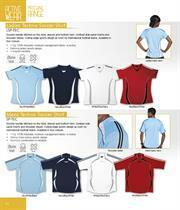 Contrast side panel inserts and shoulder stripes. 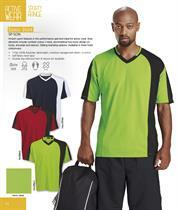 Lightweight moisture management fabric shirt, ideal for an active lifestyle. Twill tape, neck tape and double-needle hem ensures a high quality durable finish to the shirt. 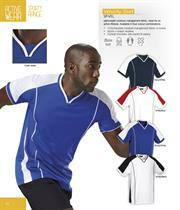 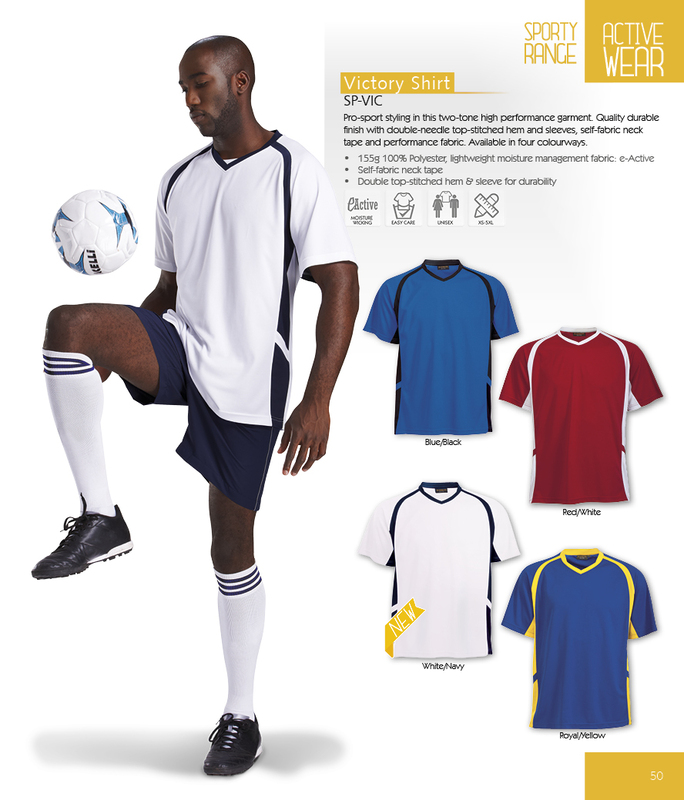 Active Wear - A quality selection of performance sports shirts for men and ladies. 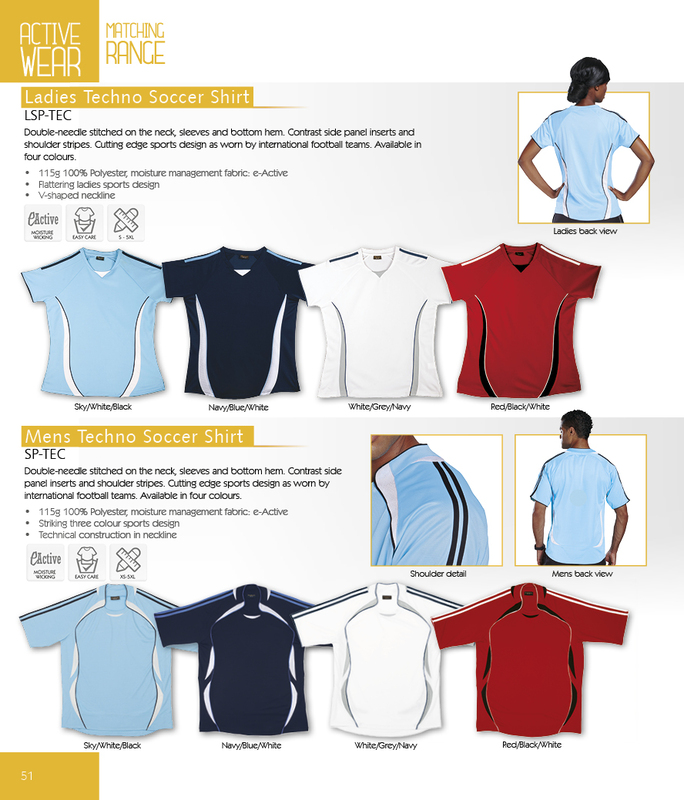 Ideal as sports wear and for promotional events.